Spectators, bandages and a mixing console: an audience of blindfolded listeners, immersed in an acustic space that becomes the center of a collective mood. Music, noise, frequencies, voices, percussions, drones. 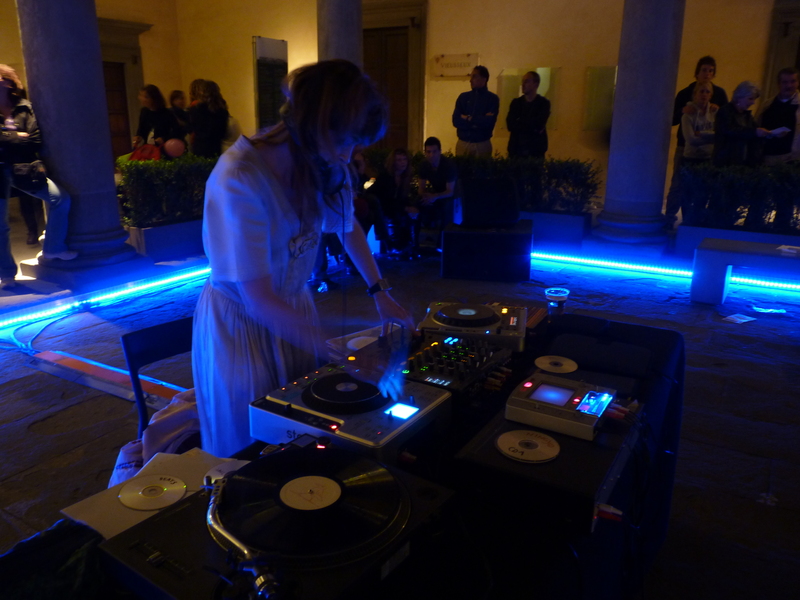 Everything is mixed in an instant composition that flows around according to the logics of deejaying. Role of the listener, is to fill with his own meanings this open proposal of notes, sounds, noises, changes in state and frequencies that open a dialogue between the inner images, arising from the sounds, and those of memory, exploring the borders of psychic life. “The most beautiful soundtrack with nothing to show that you have heard in recent years: no images, no stories, melodrama out.” (Mario Gamba, Il Manifesto). 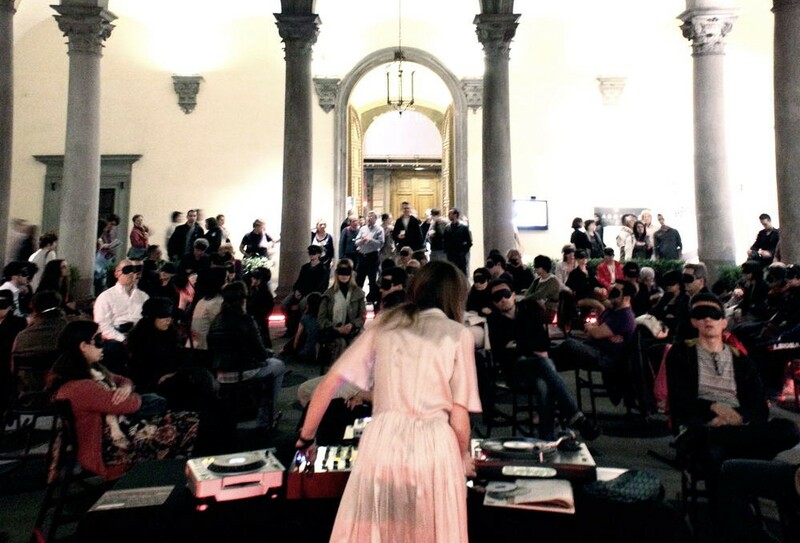 The Conference Muta is an open dj set-show, the author had created it as declinable in various forms: first version was created for the Festival of Philosophy at the Auditorium in Rome, and was conceived with Romeo Castellucci (Socìetas Raffaello Sanzio) as a guest, in a dialogue between consoles.